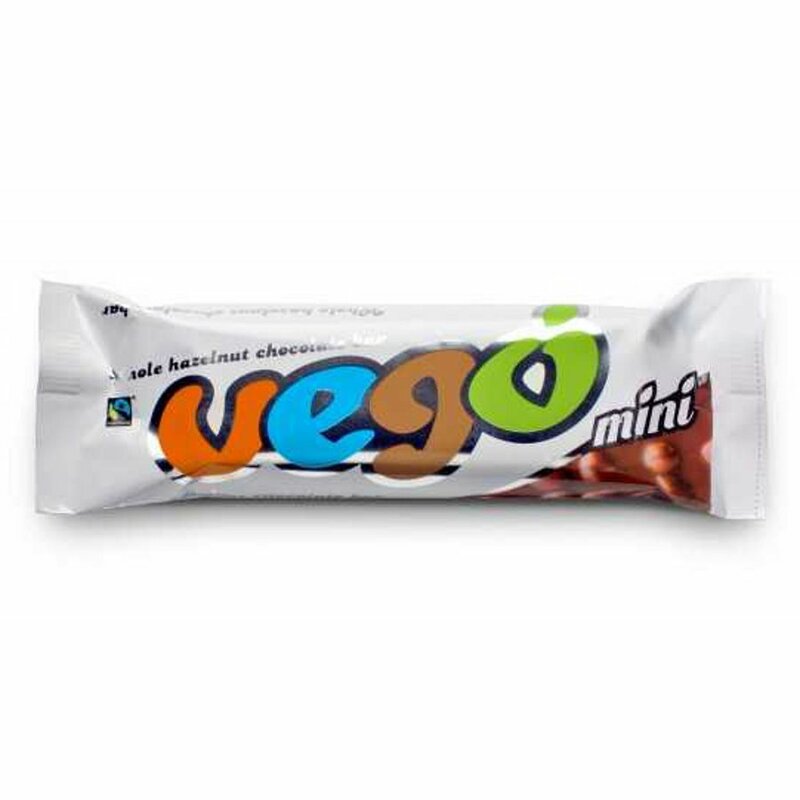 This snack size Vego chocolate bar is made with the highest quality ingredients including Italian hazelnut paste, hazelnut cocoa cream and whole hazelnuts, blended together to make possibly the most delicious vegan chocolate bar in the world. The chocolate bar is also Fairtrade certified, organic and gluten free, what more can you ask for? The Vego Mini Whole Hazelnut Chocolate Bar - 65g product ethics are indicated below. To learn more about these product ethics and to see related products, follow the links below. The best vegan chocolate bar by a country mile! has a lot of sufar but is serioiusly yum. when I'm having a vegan junk food day, this is my go to snack! 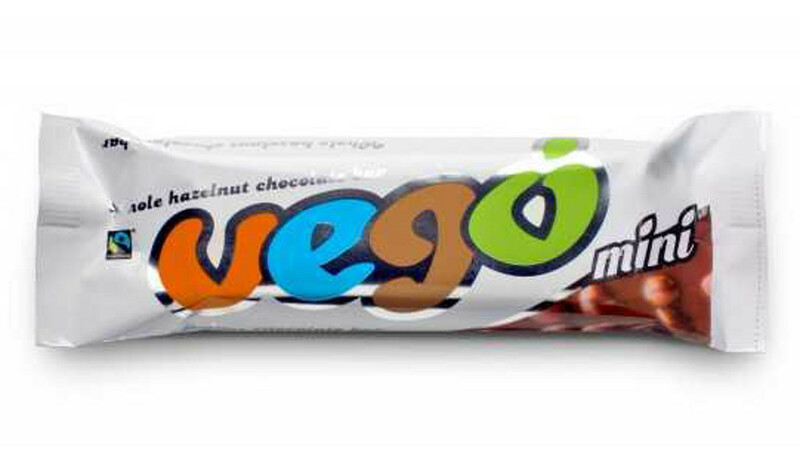 There are currently no questions to display about Vego Mini Whole Hazelnut Chocolate Bar - 65g.